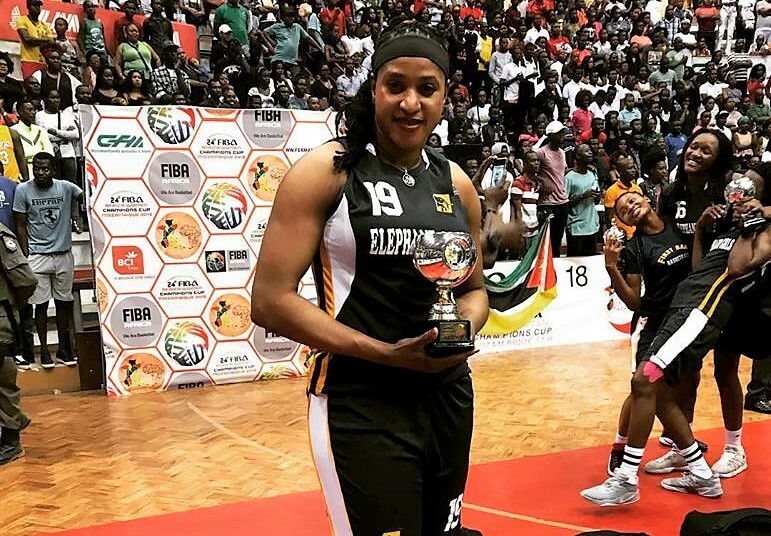 The FIBA Africa Zone 3 Qualifiers for the Continental Champions for Women earlier scheduled for the second week in October was cancelled after First Bank was announced as the only representative for the zone. 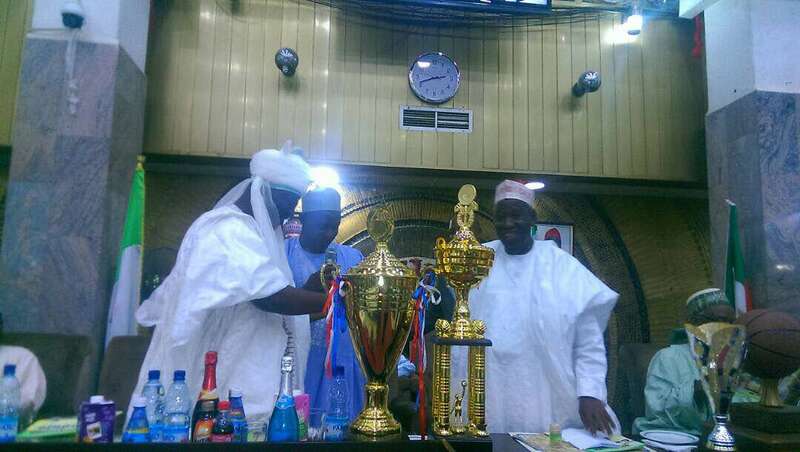 The zonal qualifiers feature the top two teams from the women`s professional league from the eight member countries in the zone - Niger, Nigeria, Ghana, Benin Republic, Burkina Faso, Cote D`Iviore, Liberia and Togo. 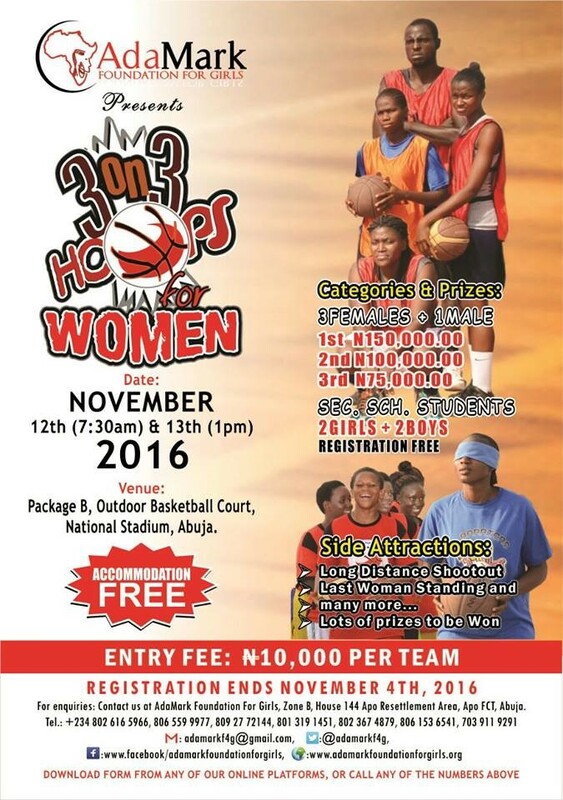 All the 16 teams are expected to register before the tournament before the registration deadline set by the Zone 3 administration. However, only First Bank completed the registration process before the deadline and was granted the automatic ticket from the zone. 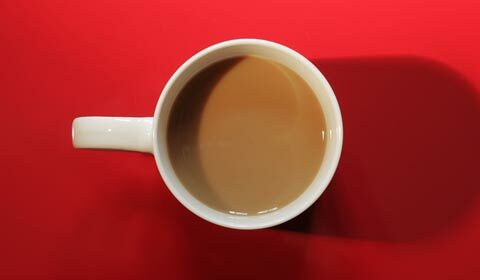 According to reports, other teams blamed their inability to meet the registration deadline on lack of funds. Except for a few, a large number of these teams are government funded. 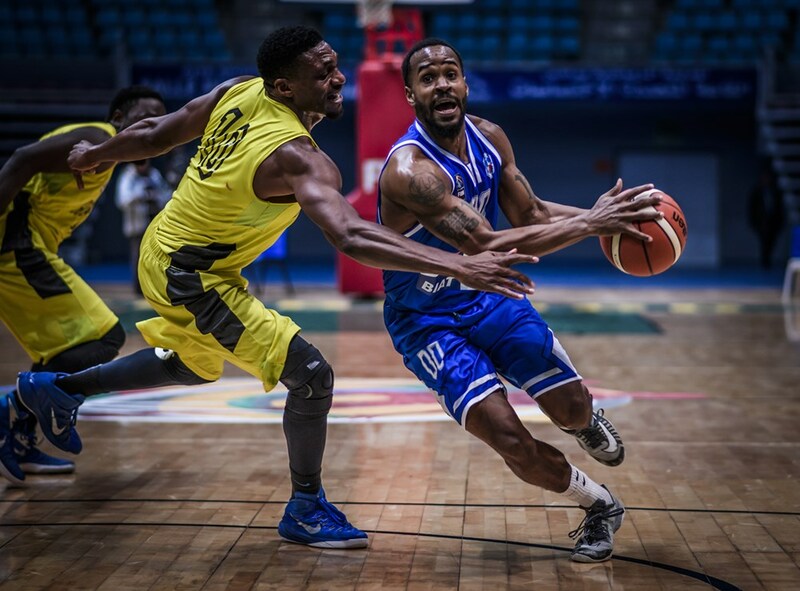 Each team was required to register with $400 plus $10 for each player ($40 for foreign players) and $20 per officials. Any team that misses registration deadline is expected to pay a sum of $1,000 as late registration. 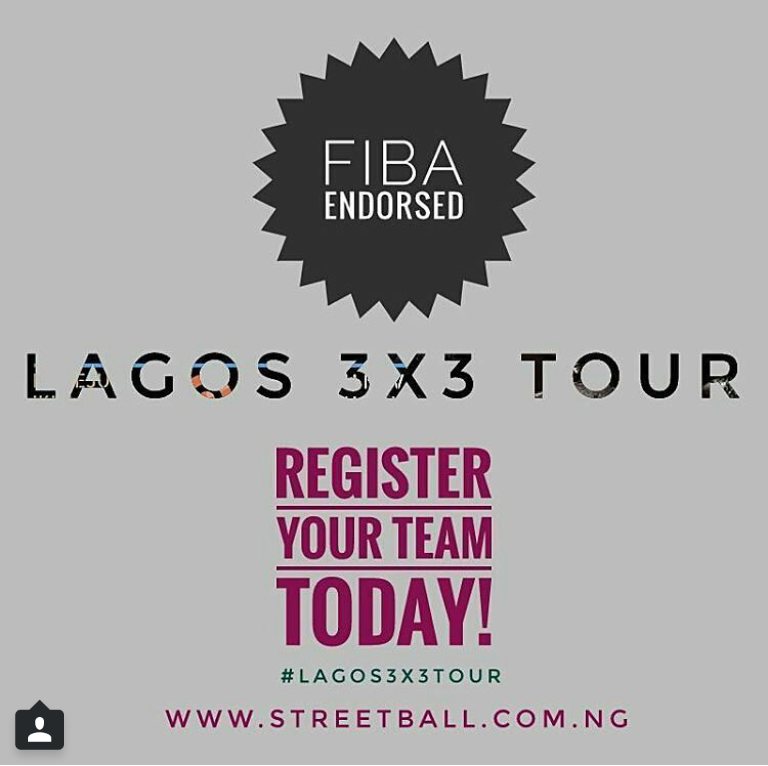 Registration fees for players and officials will be increased by 100% to $20, $80 and $40 respectively. 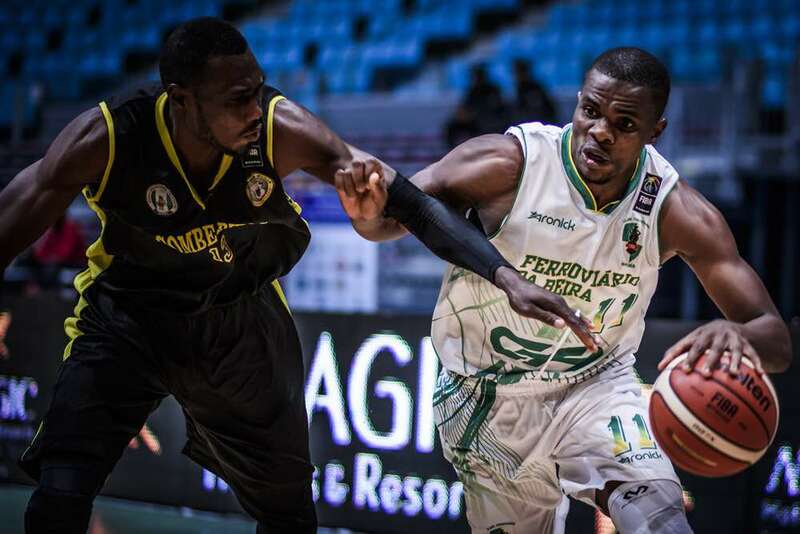 But this is not peculiar to Zone 3, Algerian champions GS Petroliers didn`t have to play the FIBA Africa Zone 1 qualifiers to secure their spot in the continental championship as all other clubs in the region withdrew from the qualifiers. 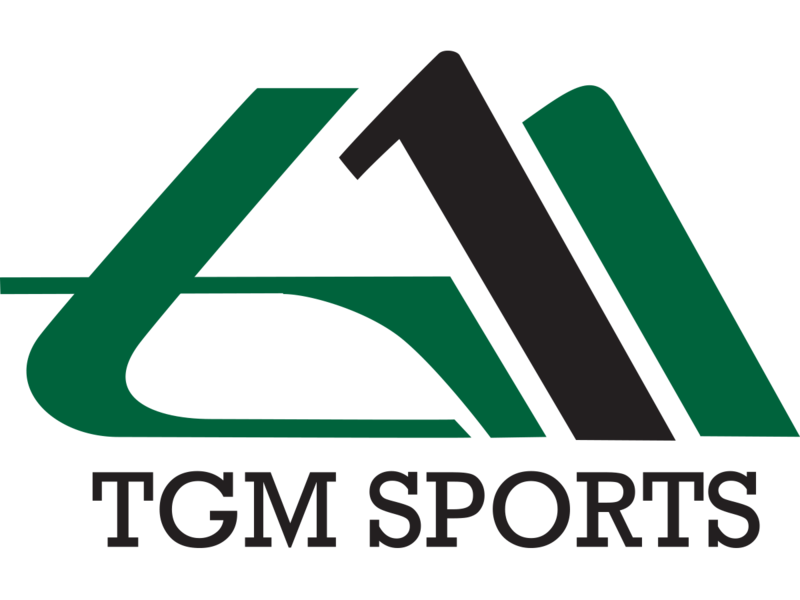 Democratic Republic of Congo`s ASB Victoria and ASB Darling Motema qualified directly from Zone 4 as the only two teams that registered for the tournament. 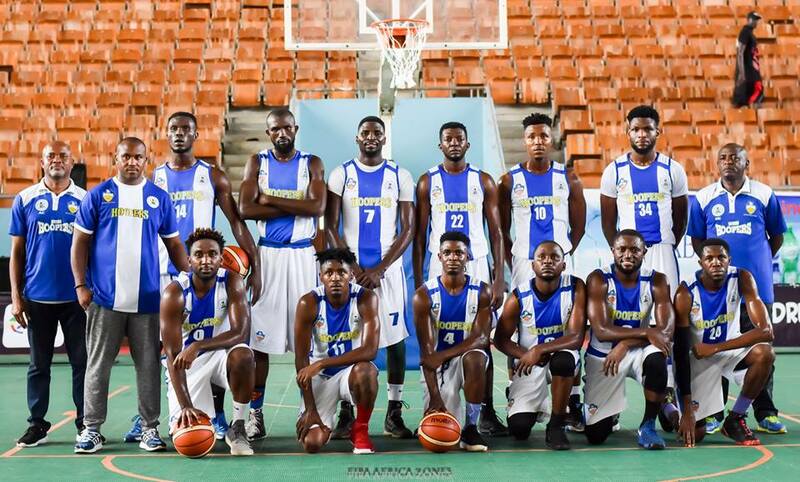 The First Bank team camped in Akure ahead of the tournament and are expected to leave Nigeria for Angola on the Ethiopian Airline 1.30pm flight. 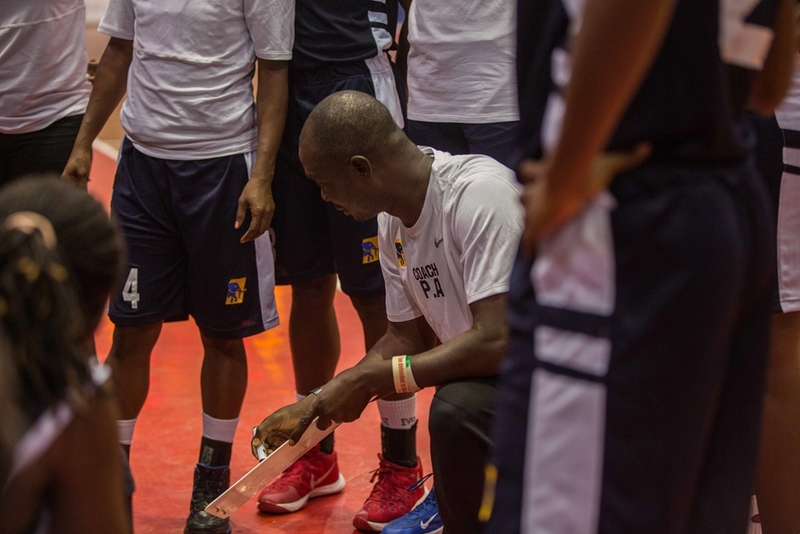 The team will have a full day to rest and practice before tournament tips off on the Friday 10 November. 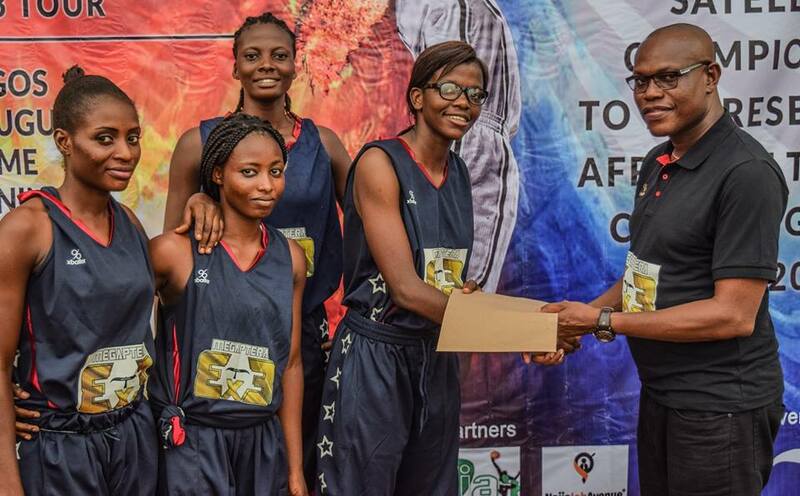 First Bank Basketball Club are reigning champions in the Zenith Bank Women`s Basketball League. 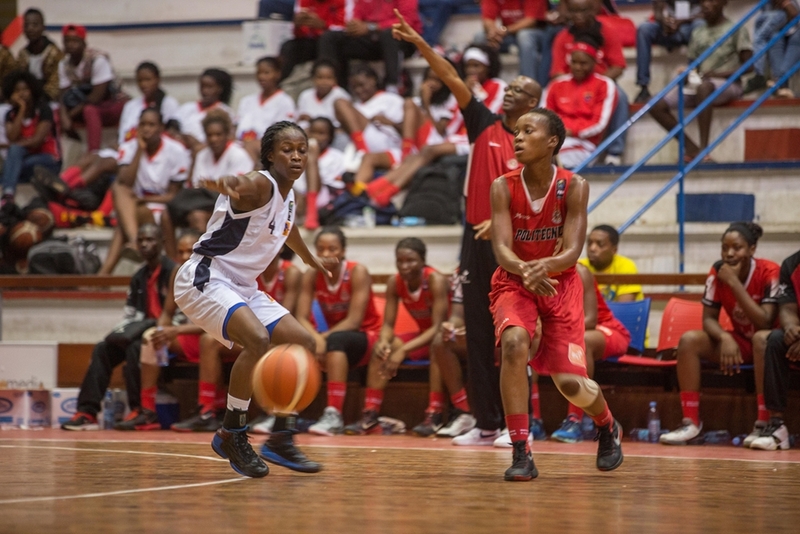 They finished 3rd at the 2016 edition of the FIBA Africa Champions Cup for Women held in Maputo, Mozambique.